Home » Qri » T-Ara » "I love Your Love", says T-ara's Qri! "I love Your Love", says T-ara's Qri! 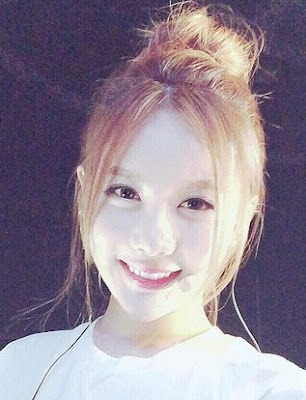 Qri is here to express her gratitude after the success of T-ara's concert in Nanjing yesterday. 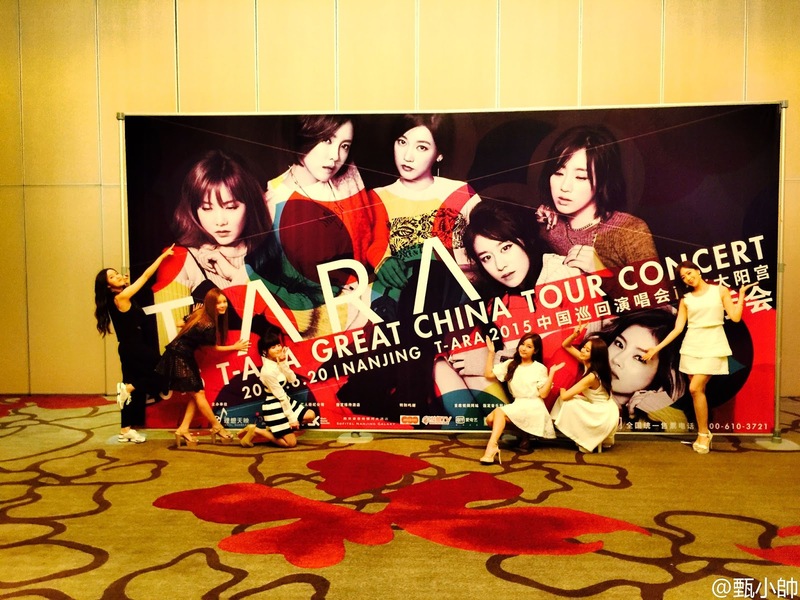 Check out her photo with T-ara's huge concert poster where she added, "I love Your Love". 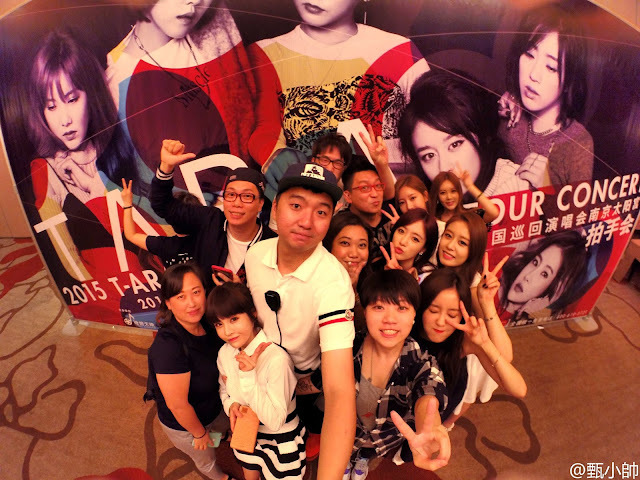 You can also see T-ara's pictures with the staff below.